Our Surgery provides emergency cover 24 hours a day, 365 days a year. 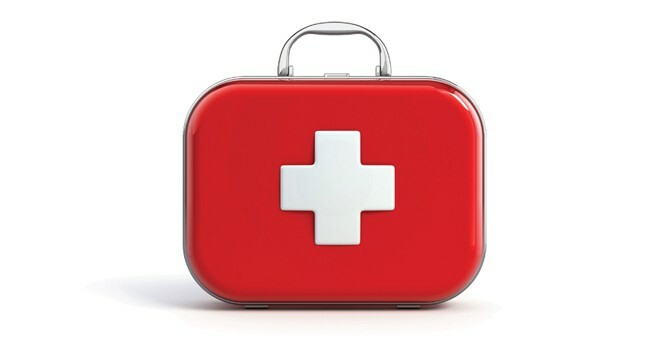 In the event of an emergency please telephone the main Surgery at Dorking, 01306 883086 day or night. The out of hours recorded message will inform you who to contact. We provide our own emergency cover Monday – Friday until 2200hrs and Saturday -Sunday 0900 hrs – 1800 hrs, after these hours our phones go to Vets Now Guildford 01483 346203 who are able to provide cover for overnight emergencies. All emergencies until 2200 hrs Monday- Friday and 0900 hrs – 1800 hrs Saturday and Sunday are seen at Dorking. For out of Hours emergencies please contact Vets now in Guildford. Take the A246 (Epsom Road) towards Guildford. Turn right at traffic lights to follow the A246 onto Waterden Road. Go straight on at two further sets of traffic lights passing London Road Station. Then at the roundabout take the second exit onto A322 (Woodbridge Road). At the next roundabout take the third exit onto Stocton Close. Vets Now is on your left. Take the A3 (London bound) to Guildford. Exit the A3 and continue onto the A25. Turn right at traffic lights onto the A322 (Woodbridge Road). At the roundabout take the first exit onto Stocton Close. Vets Now is on your left. Follow the A3100 towards Guildford. 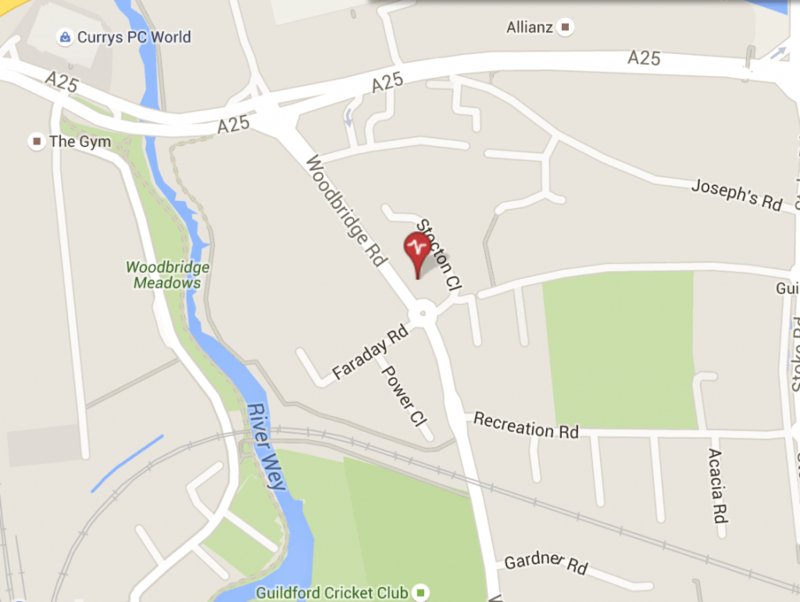 Join the one way system and exit onto Onslow Street (the exit after Guildford Station). Take the first exit at the roundabout and continue up A322 (Woodbridge Road). At the next roundabout take the third exit onto Stocton Close. Vets Now is on your left.